Provide comfort for the family of Betty Christian with a meaningful gesture of sympathy. Betty Jean Purvis Christian, long-time coordinator for the Baylor University Honors Program, died early Tuesday morning, March 5, 2019, after a prolonged struggle with Alzheimer’s disease. A faculty wife and mother of four, she was greatly loved by family, friends, and her Honors students for her steady presence, her quick laugh, and her servant’s heart. A memorial service for Betty will be held at 2:00 pm on Saturday, March 16, at Seventh & James Baptist Church in Waco. Born April 30, 1925, in Bogalusa, Louisiana, Betty grew up in Louisiana and for a few years during the Great Depression on the “old place,” a family-owned farm near Findley, Mississippi. After graduating from high school in Bogalusa and completing a secretarial course—with time off to travel the country—she moved to Dallas, Texas to find work. The cousins she was living with, Louise, Gus, and Martha Niendorff, took her to their church, Cliff Temple Baptist, where a young guest preacher named C. W. “Wally” Christian was presiding over Wednesday night prayer meeting. Wally was quickly smitten and, after a year of courting, they married on August 9, 1952. In May of 1953, having decided that Wally should pursue a career in academia instead of the pastorate, they moved to Waco for him to work on a master’s degree at Baylor. They arrived just in time for the massive tornado that destroyed much of downtown—but fortunately spared them. In 1954 Wally was offered a teaching position in the Baylor religion department. For more than 50 years after that, Betty and Wally would be part of the Baylor community, with only a brief absence for Wally’s Ph.D. work at Vanderbilt University. Betty worked in various clerical positions during those early years, which also saw the arrival of their four children—Anne Denise, Robert Dale (Bobby), Martha Sue (Suzii), and David Wallace. 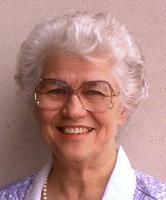 In 1965 she began work as secretary and, eventually, program coordinator of the Honors Program. For the next 30 years she guided, counseled, and occasionally mothered generations of top students at Baylor. As one student wrote to her years later, she was the “home and hearth of our academic development.” In 1990 she was honored as a Baylor Outstanding Staff Member. Betty retired from Baylor in 1995 to pursue a long-held desire to work with the Meals on Wheels program. She continued serving people in this way and so many others until Alzheimer’s slowed her down. Yet even as her memory and her health failed, she maintained the gentle, good-humored disposition that inspired so many to love her. Betty was preceded in death by her parents; her husband of 63 years, Wally Christian; a brother, John Purvis; her older son, Bobby; and, her son-in-law, Wayne Junker. She is survived by brother Robert Purvis of Bogalusa; children Anne Buchanan (Stan), Suzii Parsons (Joe), and David (Kim); grandchildren Elizabeth Buchanan (Noah Wright), Savannah Christian, Sydney Christian, Eli Parsons, and Ella Parsons; and a big, close family of nieces, nephews, cousins. Her family is immensely grateful for the loving care given to her by the staff of Living Springs Village Memory Care and Providence Hospice. In lieu of flowers, the family suggests donations to Providence Hospice, Meals on Wheels Waco, or Seventh & James Baptist Church. If flowers are preferred, yellow was Betty’s favorite color. 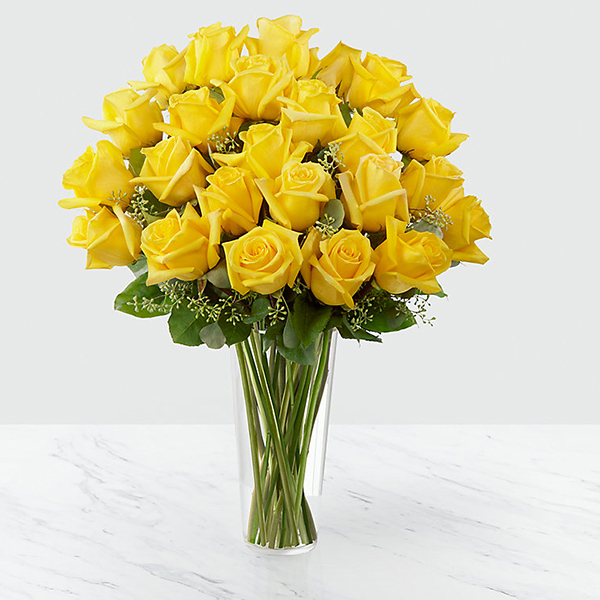 To send flowers in memory of Betty Jean Christian, please visit our Heartfelt Sympathies Store. Mary Laughlin sent flowers to the family of Betty Jean Christian. Mary Laughlin purchased flowers for the family of Betty Christian.